Hi everyone, i know you are looking the “Error 811-812” or game freeze, you can not login. We are sorry about this. 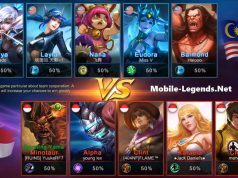 And official Mobile Legends know your problem. They are post a #ImportantNotice , this error 811 or 812 code will be fix and this is soon. Also i’m looking for the solution about error codes sorry about your trouble. We are discussing to find way for login the game: Maybe We Can Find The Solution => Click for the post. There is an issue that make some players unable to login the game currently. Our devs are trying their best to fix it right now. 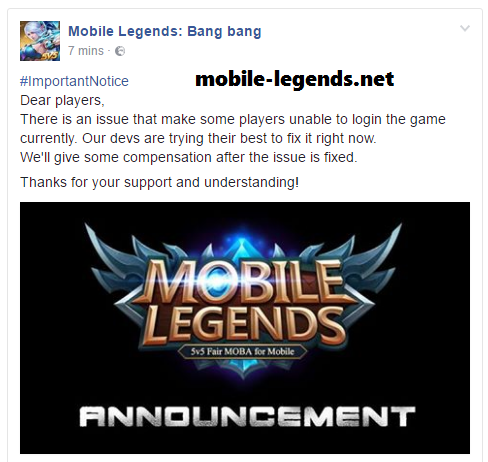 We’ll give some compensation after the issue is fixed. 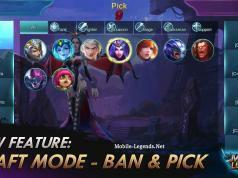 Hello, I can’t seem to update my mobile legends. It’s keep popping up saying network error plesse restart the game? me too.. im using oppo X9009, in hong kong district, everyday i play ML, since three days ts ago, i cannot load the game, and after minutes, it pop out the message network problem please restart the game and after restarting game, the there is same problem.. i try so many times and ways to fix as there are some players also encounter this problem, but nothing happen, please fix asap!! Thanks Admin..
Did you fix it? I have the same problem as you are. im in hongkong…same thing.. Cant log in..network error..
and she me time i got my game freeze and plus iCant play CUSTOM MATCH (if the player over7 people ) its really bugging me..
I’m having a Error 811 again. I cant play because error 811, how long I can wait for fix it? I think 812 error code – cannot login causing your server is full. Please make more server. Solusi Eror 811 sampai kapan agar bisa kembali login ? What should I do with error 811? It’s quite annoying. Why i cant play..and i cant open it because of error811…WTF..why?????!!!! when can fix error 811? Me too.. i can”t pLay the game. Kindly fix this “ERROR 811” immediately!! PLEASE!! i got 811 error too today. after several try i let my phone on with the error screen, just before the screen automatically goes off after 30s, i heard the main menu music. turned on the screen and the game was running. it’s not the fix but you might want to try to wait a little because it worked for me. excusme when i’m playing in the middle of the game, i get force close and when i’m back to the game it written “Loading(Error:811)”, i just want to ask that our account is safe right? it won’t get crush or missing right? because i have lost my account before in another game who get error like this, my account get restart and play from the begin again, but this game isn’t like that right? Oww sorry dude, wrong time very bad for you. I hope help you Official Support. I don’T know much Local ISP? dont copy paste ur reply admin .. we need an answer .. a usefull answer that we can use or we can do by ourselves .. pls tell us or fix this issue we love the game and u know it. Hey man calm down, we are FAN WEBSITE and we want to help the players. What can i help you dude? I’m searching and show the i know, but this is Official Technical Service’s mission. Hello guy’s if connected to wifi try to change the DNS. It works for me I got 96ms when playing ML no lag or erratic connection. Network connection failed. Please check your connection. Same here. Already changed everything still encountering connection failure. Still has no fix to this issue? I just started playing this one two days ago and now this issue pops-up. I just got home and tried to play Mobile Legends but I had encountered Error 811. I am from the Philippines and I am using an Ipad Air 2. I have tried reinstalling the game, refreshing the net and refreshing the device itself. Please let me know how can I play again? Thanks in advance. 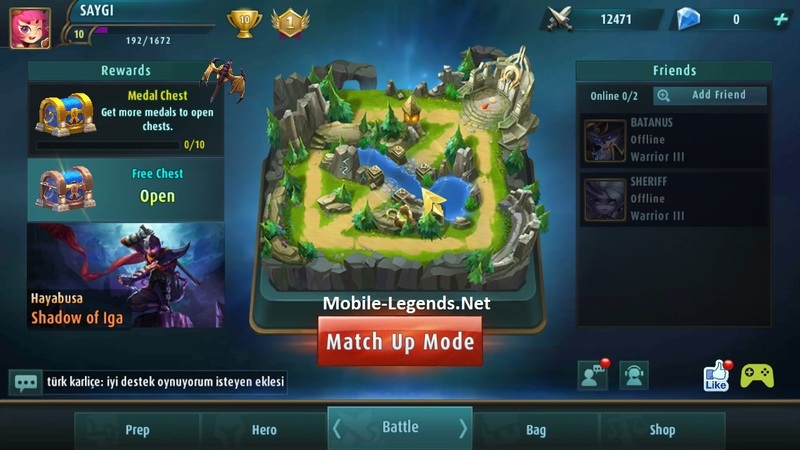 Hi, Mobile Legends. I am also experiencing 811 – error just now. I can’t log in on the game. Is there any help you can suggest to fix this? Thank you. Same 811 error. Any solution yet? Will reinstall solves it? Omg.. i same. This afternoon 811 error. And i reinstall , but same too.. I have encountered the same error .. I cant bind my account on my play games, when i click google play games on bind account section., its just loading and nothing happens after. Is there a fix on my problem and now im getting error 812 im worrying because i cant bind my account. Please fix asap, I really love this game! How can fix error 811.